DRIVER APPRECIATION DAY! The 2nd Driver Appreciation Day is happening on June 2nd, 2014 at TC Trans! There will be a delicious Mexican-style breakfast served, a chance to take a survey, and to participate in our Pre-Trip Inspection Essentials Session. Click here for more details! We hope to see you there, it’s not to be missed! So far, the event has saved over 250 lives and 4,500 injuries have been avoided. So, make sure you are ready for this year’s Roadcheck next Tuesday to Thursday; remember, BEING PUT OUT OF SERVICE COSTS AN AVERAGE OF $861! 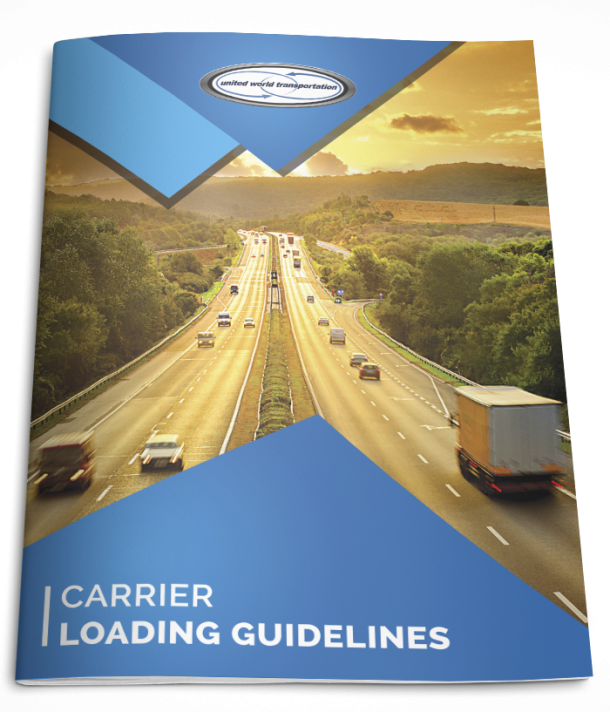 For more info on Roadcheck 2013, visit the CVSA’s website, and download their Tip Sheet for Drivers, and their Roadcheck Roadmap. One key way to be prepared for Roadcheck (and year-round) is to do a pre-trip inspection of the condition of your vehicle prior to setting out on your trip. Come by TC Trans on Monday June 2nd and participate in our Pre-Trip Inspection Essentials Session!